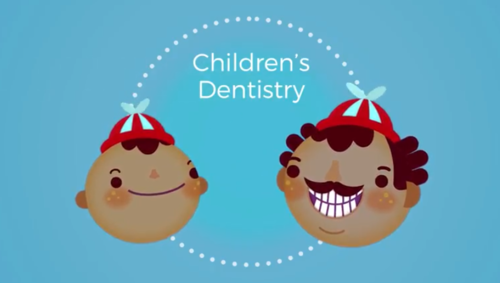 Children are important at Archer Dental as their dental care, even more than than adults, is central to their health and emotional well being as they grow older. Pediatric dentistry focuses on children from birth through adolescence. During these formative years, it’s critical for your child to be comfortable with their pediatric dentist and hygiene team. Archer Dental aims to promote the dental health of your children and educate the parents on dental resources available for their children. It is recommended that a child’s first dental appointment should be within six months after the presence of their first tooth or their first birthday, whichever comes first. We want to detect early stages of tooth decay, and these early oral examinations are significant. The Archer Dental team will help you maintain your children’s oral health, modify any bad habits before they become pesky habits and provide simple treatment as needed. 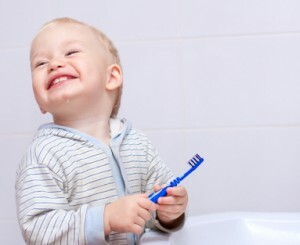 Our team will work with both the parent and the child to teach them the proper techniques while brushing, flossing and using fluoride. Our offices are specially designed for the whole family including children and they contain the latest technologies. Our aim is to provide family dental services ranging from preventative dental care to the treatment of complex dental issues. Your children and you as parents will appreciate the kind, calm and inviting offices. The Archer Dental team is friendly and passionate and well practiced in delivering patient-centred care. Most of our dentists have children and they understand the fears that can arise when having to go to the dentist. Our team will go above and beyond to make sure you and your family are comfortable and any fears or apprehensions have disappeared. We want your whole family to feel comfortable when you visit us and feel like they are at home. Our number one goal is focused on the dental needs of the whole family. Wewant to make sure your child’s experience is positive, as early dental appointments will form the opinion of how your child feels when they go to the dentist in the future. At both Archer Dental Rosedale and Archer Dental Runnymede, we keep a treasure box filled with toys. After your child’s appointment they can hunt for a special treasure. The kids really look forward to this. The team at Archer Dental wants to meet the whole family.